I’ve mentioned before how certain songs or moments can burrow into my brain so that I want to hear them over and over and over again. There is a reason that the term ‘earworm’ exists, after all. And Narco Debut’s ‘In Frustrate’, from their self-title EP, has definitely wormed me. There is a fine line between inspiration and imitation in music and, though it’s abundantly clear that the guys in Narco Debut probably loved Coheed & Cambria’s In Keeping Secrets of Silent Earth: 3, I think that they stay on the right side of that divide. 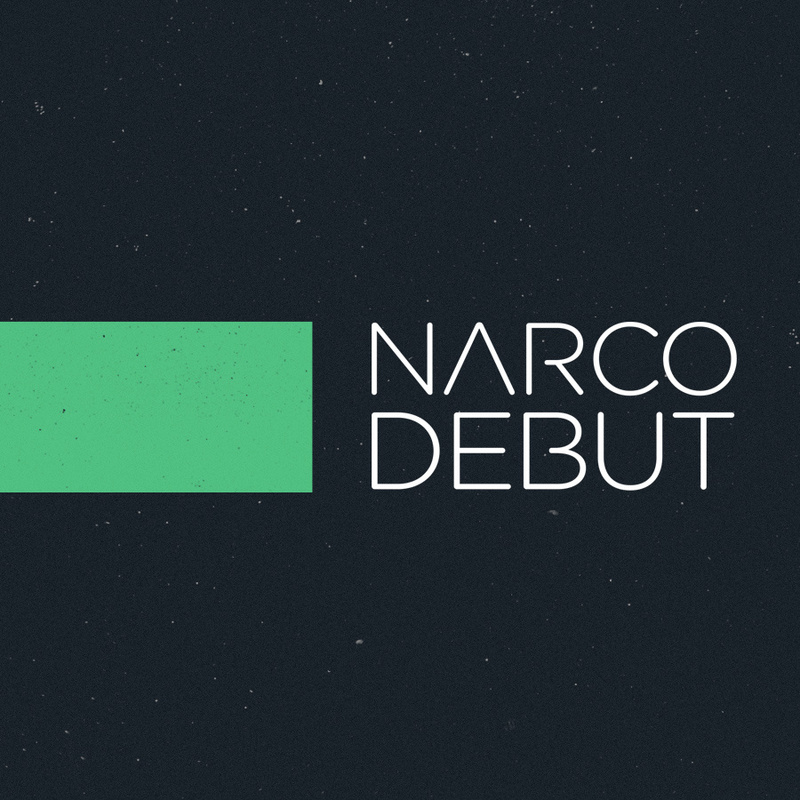 Narco Debut is epic and spacey and poppy. And yeah, there’s a Coheed vibe to it, but also a distinctly un-Coheedian album. Since Narco Debut is up for free download, there’s little reason to lecture more on it here. If you enjoyed Coheed’s early work, there’s a lot to like on on this EP (the confusing bonus track aside). And if you also get the endlessly awesome outro of ‘In Frustrate’ stuck in your head, don’t say I didn’t worm you.